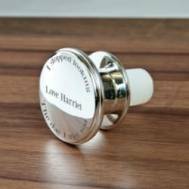 An engraved anniversary gift is a great way to add a personal touch to your gift, to make it extra special. And choosing what to engrave on your gift is just as important as the gift itself. 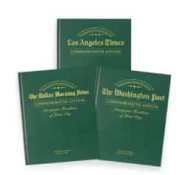 It is your words that will make that gift treasured for years and not the actual physical item. 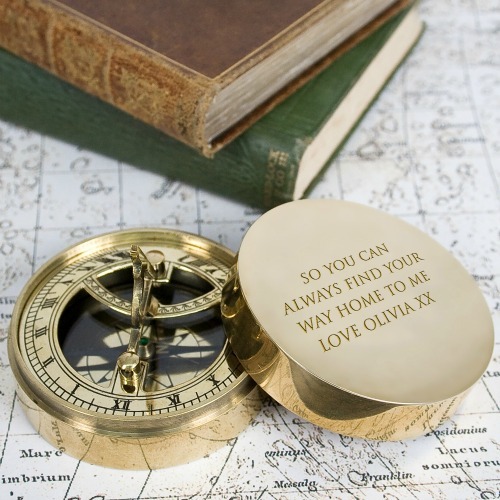 "So you can always find your way home to me"
Possibly the sweetest engraving on a compass, ever! 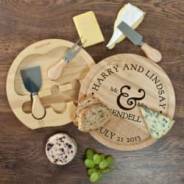 And a lovely Anniversary Gift for your husband or wife especially if they are working away. A great gift if they are on deployment and shows just how much you love them. One idea is a beautiful engraved necklace that shows your love. 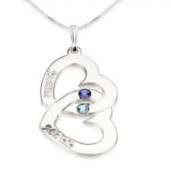 Silver heart pendant engraved with your names and also your birth stones too. This pendant will be truly unique to both of you. 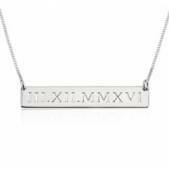 We have lots of stunning engraved jewelry available to buy in our Anniversary Gifts Store. 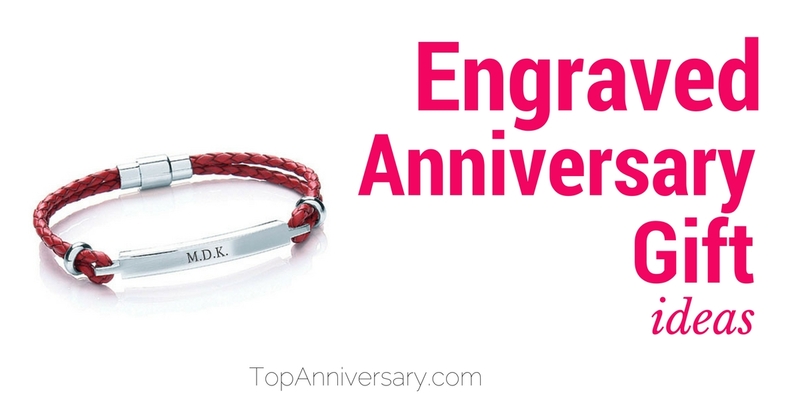 Your Anniversary date or your names look great on this engraved leather bracelet. It is available in a choice of colors and engraved with your own message. 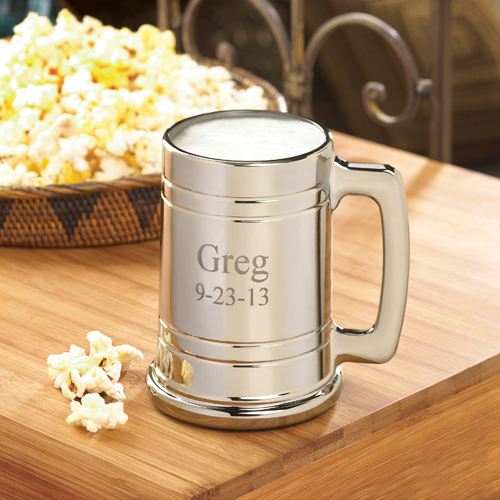 An engraved Anniversary gift for your husband is this Metal Beer Mug. 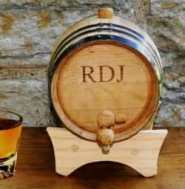 Engraved with their name and your wedding date or your own Anniversary message, this is a fun gift and one you know they will use! Available in store and all of the details are here. 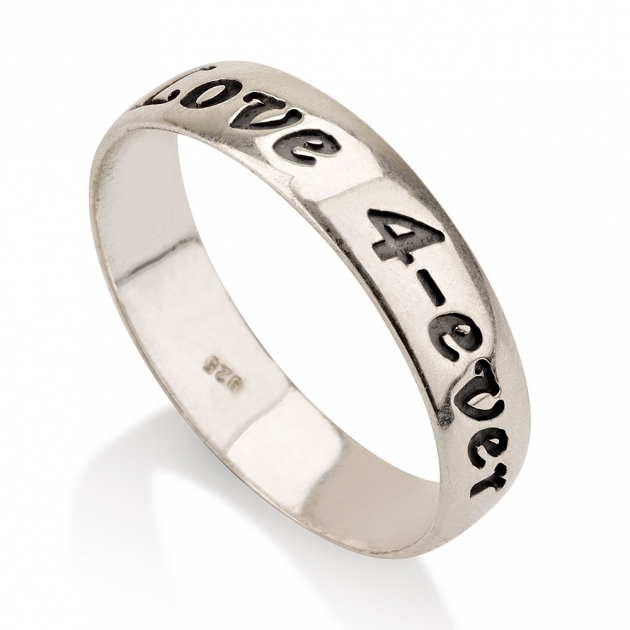 Wear your love with pride with this engraved Anniversary ring. There is space for up to 15 characters of your own message which leaves you with lots of options! Find out more about the engraving options here. 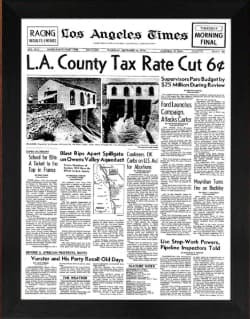 When you are choosing your gift it is a good idea to think about who is receiving the gift, just because a gift has Happy Anniversary printed onto it, it may not be the perfect choice. 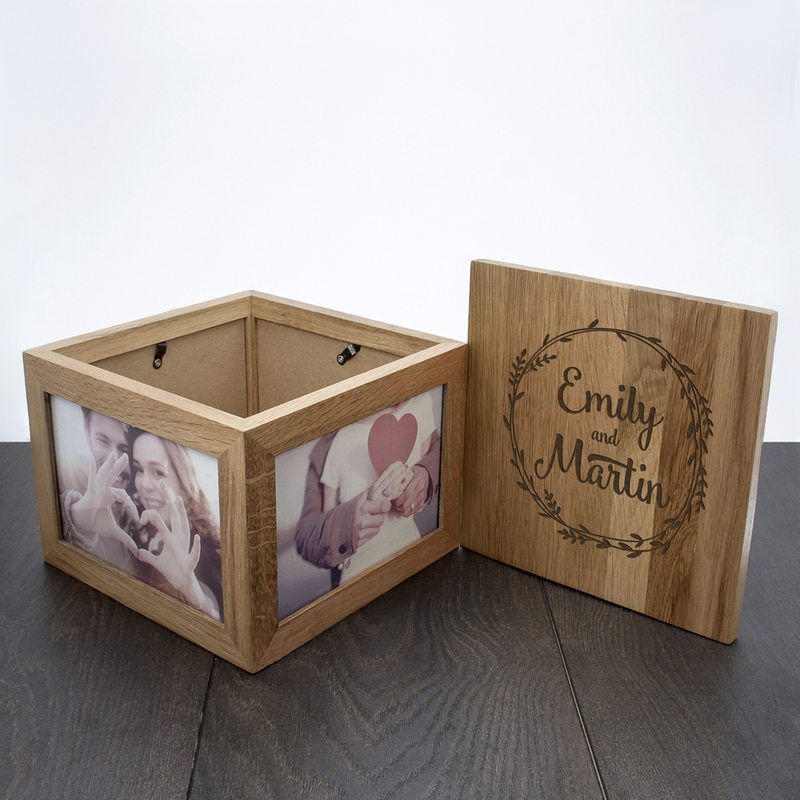 Picture frames, with a lovely photograph of the anniversary couple or lots of photographs of the family and friends will make the engraved gift even more personal. If you are having an anniversary party and have hired a photographer then a gift of an engraved photo frame is perfect to be filled with happy memories from the event. If your anniversary couple are into art then a framed print or original with an engraved frame will be ideal to add to their collection. 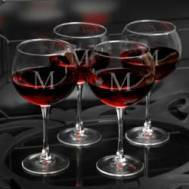 For those that like to entertain; an engraved cutlery set, decanters, wine glasses or tankards. 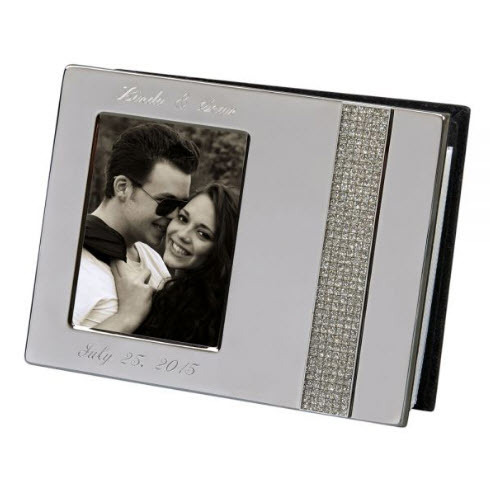 If you are looking for a gift for a couple, how about this engraved photo frame. You could fill it with your favorite photos of the two of them or let them choose their own. Plus there is space inside the box to fill it with their favorite candy or chocolates. For those that like to travel; monogrammed luggage, passport holders, travel bags and maybe even a compass! If they are into gardening then you could have a joke present of an engraved spade! 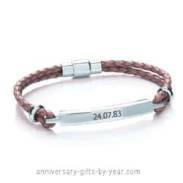 For the more serious, matching his and her watches engraved with the dates and Happy Anniversary. 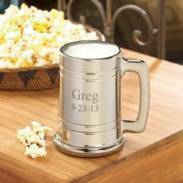 There are all sorts of gifts that work well, from tankards to gold watches, but an engraved gift works well if you choose one that is personal to your couple. Choosing the right words is just as important, get the dates rights and keep it simple if nothing obvious comes to mind!